My first swords! Four to be exact, even though those who are most seen and beautiful are the main ones. 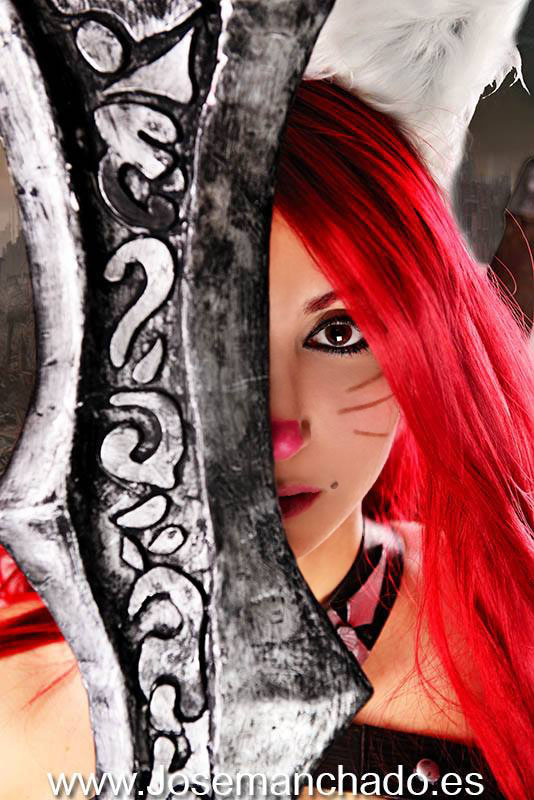 Ears, tail and many other accesories with my Kitty cat Katarina! I made this cosplay for the Fun&Serious 2013, Bilbao. Here you can see the interview I made to Araneae in the event!! hola muy buenos dias, disculpa puedo utilizar algunas de tu foto. Hola!! Pues sí, sin problema. Sólo pásame link para verlo y difundirlo! 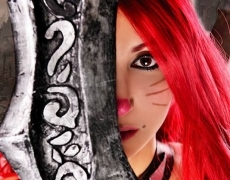 Increible dedicación y tiempo, tus cosplays son increibles !